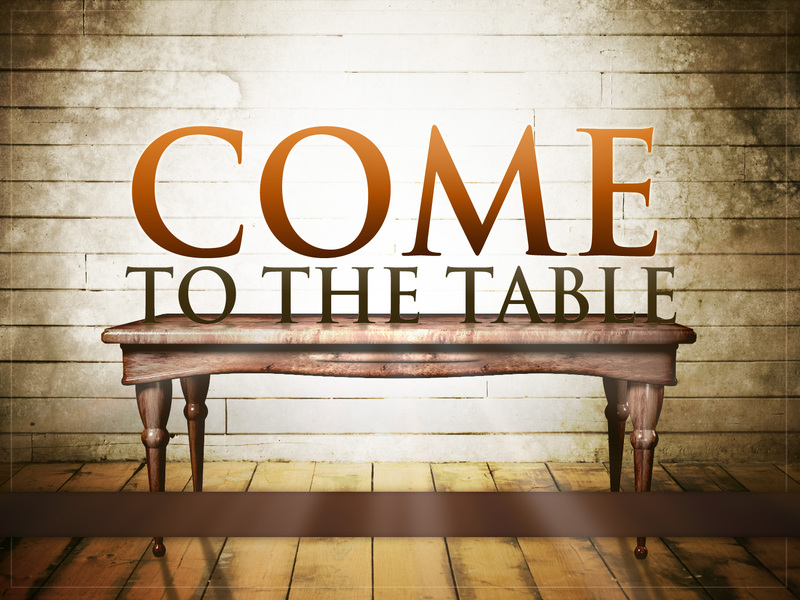 I have fully furnished a table before you in My presence, says the LORD. It contains everything that you need. There is nothing left undone. There is nothing missing. I have reserved a seat for you that no one else can occupy. It is a place of honor. For I honor those who honor ME. I recognize those who recognize Me. As you have acknowledged Me as your GOD, I have acknowledged you as MY child of favor. I have poured fresh, new wine for you to drink. I have placed the bread of My presence in front of you. It is My living bread of life that will bring you healing and health, says the LORD. It will MORE than sustain and satisfy you, and the overflow will bring life and healing to others. What I have, I have given to you. COME and refresh yourself and EAT, says the LORD. Be fat and full of MY blessings. You are not to be under the table looking for scraps and crumbs that fall. I have made you an honorable child, and there is nothing that I will withhold from you that is good. All that I have is yours, and you belong to ME. Ask of ME, and I will give it to you, for there is no impossibilities with Me and nothing is difficult or beyond My ability. Come and be seated at My table and have fellowship and communion with ME, for you will not only find every provision, but your joy will be full and I will give you sustainable peace. I will furnish you onto every good work for MY kingdom and My glory, says the LORD. Just COME!